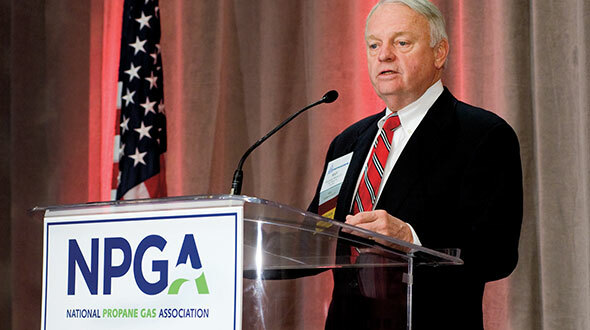 Joe Rose, president of the Propane Gas Association of New England (PGANE), offers his perspective on the state of the propane industry across his region. LP Gas: What are the biggest propane market opportunities available in your region? Rose: Fuel oil-to-propane conversions continue to be a great opportunity, but new construction housing starts have regained momentum. Propane is the fuel of choice beyond the natural gas mains, gaining nearly 90 percent of all new starts. LP Gas: What concerns you most about what’s taking place in the industry within your region? Rose: We need to continue to educate new entrants into the market on propane safety and employee training to foster safe operations. LP Gas: Anything else to add related to the state of the propane industry in your region? Rose: We continue to be growing gallons at a consistent pace. Our members are very busy setting tanks for new loads, including some autogas momentum. Greg Noll, executive vice president of the Propane Marketers Association of Kansas, offers his perspective on the state of the propane industry within his state and across the Midwest. Noll: We see autogas as an opportunity, but it has not been as successful as we had hoped. Agriculture, specifically irrigation, continues to be an opportunity in Kansas with the continued efforts by PERC (the Propane Education & Research Council) to offer attractive incentives for installing or replacing propane-powered engines. Noll: After last winter’s supply and pricing issues, there is concern that many customers who use propane as their main source of heat may install wood-burning or pellet-burning heaters as a primary heat source. We continue to support and promote contracting for customers to ensure they don’t experience dramatic price increases or supply issues during the winter months. However, we are very concerned and limited in how we can assist low-income families during the winter months when pricing is most unstable. Steve Ahrens, executive director of the Missouri Propane Gas Association, offers his perspective on the state of the propane industry within his state and across the region. Ahrens: Missouri may be one of the nation’s leading states for propane mowers. There are five propane mowers operated by the state of Missouri here in Jefferson City. Two of our state vocational schools that offer degrees in commercial turf and landscape management have added new propane equipment for student use. One parks department in the St. Louis area has converted all of its small engines to propane – not just mowers, but utility vehicles, blowers and more. 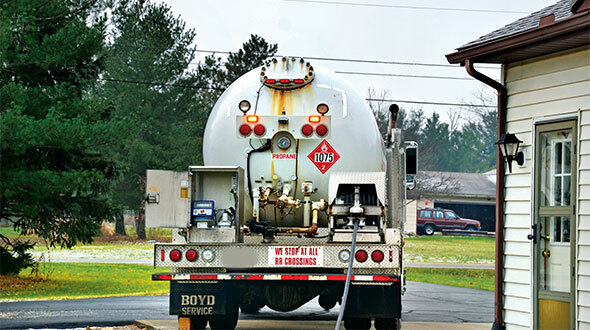 There are dozens of commercial landscape operators statewide who have adopted propane, and it really can be an advantage. Propane mowers have been a real success story for us and we are hoping to consolidate that interest by moving those organizations into fleet use as well. To that end, MOPERC (Missouri Propane Education & Research Council) recently approved a more muscular autogas rebate program. It includes vehicle conversions, whether dedicated, dual-fuel or diesel injection, as well as infrastructure. We are keeping an eye on opportunities within the non-conventional uses, too, such as combined heat and power, generators and others. This is in addition to a safe appliance installation rebate program that will spend close to $500,000 to incent the installation of water heaters, furnaces and other appliances. 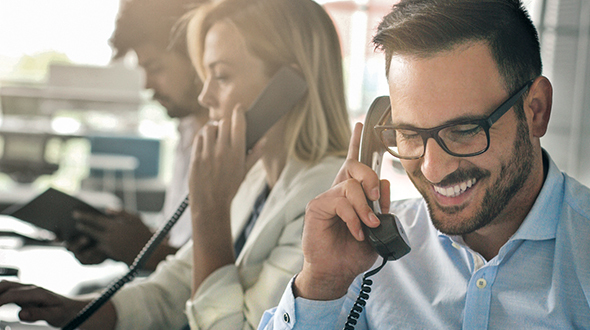 We rely on dealers to maximize this program locally but also have engaged in a year-round communications effort with regional homebuilder associations to spread the word. Ahrens: Our biggest concerns as an industry remain competition from electricity and natural gas. I serve on [Missouri] Gov. [Jay Nixon’s] energy policy steering committee, and it is the acknowledged goal of some of the bigger natural gas utilities to extend their existing lines to rural areas. This is being done to promote economic development. We are currently engaged in a rate case for a smaller natural gas utility. We know our involvement won’t make them pull out their pipe and go away, but it has been useful to educate the [Missouri] Public Service Commission on the impacts of improper pricing and anti-competitive behavior. The growth of ground-source heat pumps also continues, aided by federal tax breaks and rebates from local RECs. Supply and infrastructure are also a concern. We really hope the decision made by the owners of the Cochin Pipeline will not encourage other operators to do the same. We hear all the time that there is unused capacity on the pipelines and that propane dealers need to find a way to encourage year-round demand. Autogas, mowers and better use of tertiary storage can get us there but will take some time to develop. In the meantime, we could see supply get even tighter as operators prioritize other products that displace traditional propane availability. Ahrens: I am encouraged by the willingness of many companies to come together to attack common problems. There is an understanding that forces are in play that are beyond our ability to change individually, so we need to be all rowing in the same direction. For example, it used to be that autogas or mower programs would have a hard time getting acceptance – someone would also remember the failures or difficulties of the past. Today, more companies understand the utter necessity of flattening out the demand curve, whether it’s them or someone else, to ensure that the supply chain takes us seriously. We aren’t abandoning the residential market, but we need to ensure a diverse approach to overall sales that helps everyone. 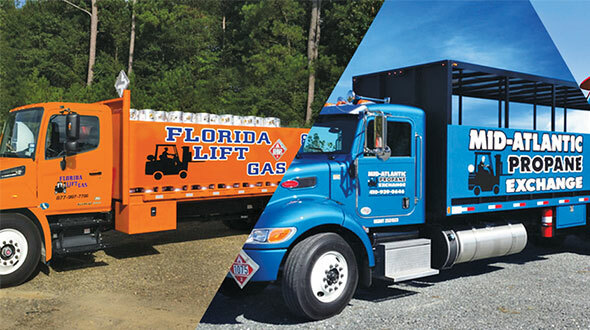 Charlie Ory, president of Family Propane, based in Apache Junction, Ariz., and chairman-elect of the National Propane Gas Association (NPGA), offers his perspective on the state of the propane industry within his state and across the region. Ory: Motor fuel presents the biggest overall gallon opportunity. In Arizona, mowers are not going to be big except for a few of the golf courses. We have been very fortunate with the on-demand water heaters. If you can get to the builder early enough, it’s a fairly easy sell. But getting to the builder early enough is a whole different program. Our local electric utility continues to offer fairly large rebates if you go all electric. Southwest Gas, our natural gas supplier, doesn’t seem to be aggressive. So, typically, if they can’t get two appliances, they don’t see it as worthwhile. If you’re going to expand gas lines, you have to have a fairly substantial load. That does give us a chance to do fireplaces and water heaters, while up in northern Arizona the heating demand is still significant. We have more fireplaces per capita in [Phoenix’s] Maricopa County than just about anywhere in the United States. Ory: My prime concern is price volatility and what that does to our residential demand. You just can’t have those kinds of sharp increases without seeing demand destruction. We see all these attorney generals looking at the propane marketers. In my opinion, the problem is much further upstream. It’s something that is beyond my control. 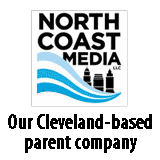 One of the reasons I’m involved with NPGA is if we don’t band together and start working on these problems in a long-term fashion, then we’re going to be in the backseat for a long time. If you’re paying $5 per gallon, you’re going to charge more than $5. If [attorney generals] want to look at where the price gouging came to be, they need to look much further upstream than the marketer. Still, I don’t know how you can go to a consumer and say your price is doubling. That presents an enormous hill to climb. I think for the most part marketers across the United States are trying to build additional storage and make sure they’re in a place to supply. With all the enormous difficulties that marketers faced last year, they delivered the products to homes. But as a marketer, if you’re going to sell an on-demand water heater and talk about the savings, it’s going to be difficult to say your price is raising from $2 to $5 – and not get some really nasty blowback. If, in fact, the pipelines and the rail companies aren’t able to meet my demand, then the price goes up. Motor fuel and other things are great year-round, but my business depends on the residential customer. ■ Propane production from U.S. natural gas plants has grown from just less than 7.9 billion gallons in 2008 to 12.4 billion in 2013, according to ICF International. In addition, ICF says North American propane production is expected to nearly double by 2025. ■ The United States will continue to export propane to the world market in increasing quantities, ICF International reports. Export capacity will grow faster than propane production in 2015 and 2016, potentially leading to market pressure on domestic markets, the energy research firm says. According to the U.S. Energy Information Administration, U.S. propane exports soared to a new high of 446,000 barrels per day in May. ■ Total U.S. gallon sales of odorized propane declined for the fifth straight year in 2012, according to the latest report from the American Petroleum Institute (API). Retail propane gallon sales dropped nearly 13 percent from the previous year. ■ There are 1 million fewer propane homes today compared with 10 years ago, according to ICF International. Propane households have declined 1.7 percent per year since 2008, the firm adds, but a modest rebound is under way in new propane homes. In addition, API reports 2012 propane sales in the residential sector amounted to 4.1 billion gallons. That figure represents a 30 percent decline since 2005.